You can find the contact details for all FBU officials in Scotland via our officials page. To keep up to date with the issues and challenges facing firefighters and the fire and rescue service in Scotland please visit our news/updates page. 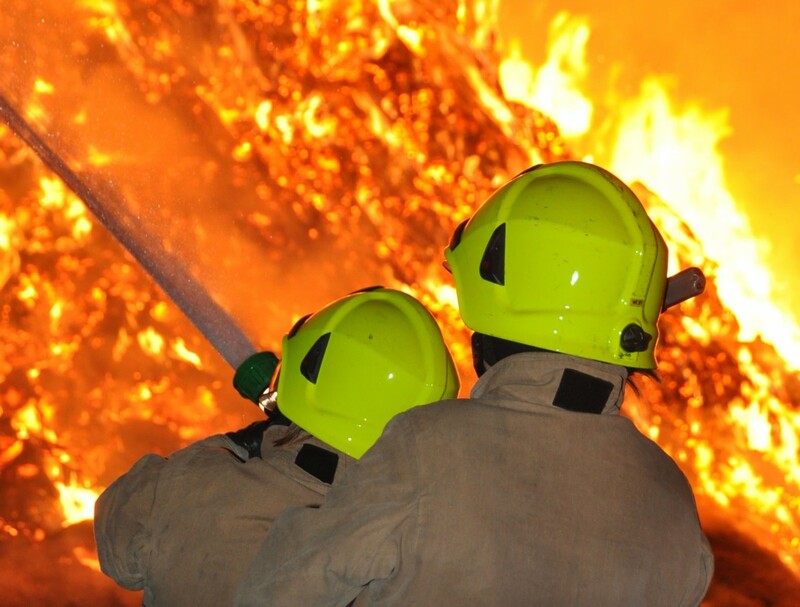 To find out how the FBU can assist you with legal services visit our FBU4U website. To find out more about the FBUs work across the UK and access resources and other helpful material check out the union’s national website or national facebook page here. Get updates direct to your inbox by signing up to Rollcall, the official FBU e-bulletin. If you’re not already a member, why not join us today. LOBBY OF SCOTTISH PARLIAMENT TAKES PLACE ON 23rd NOVEMBER AT 11am.